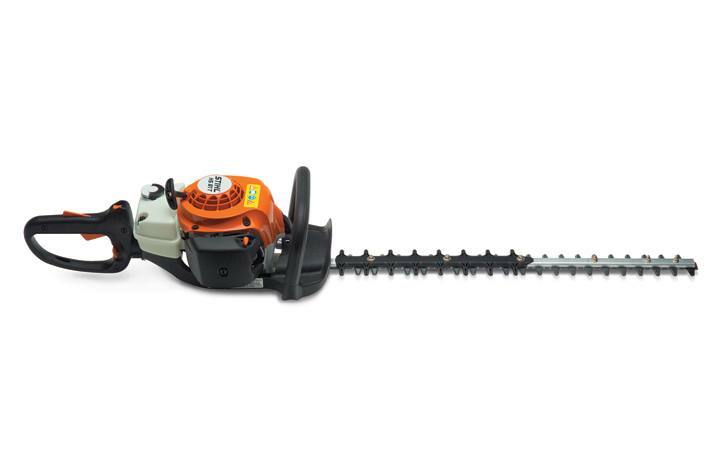 HS 81 T - 24"
2015 STIHL HS 81 T - 24"
This high-performance hedge trimmer is made for professionals with high volume trimming needs. 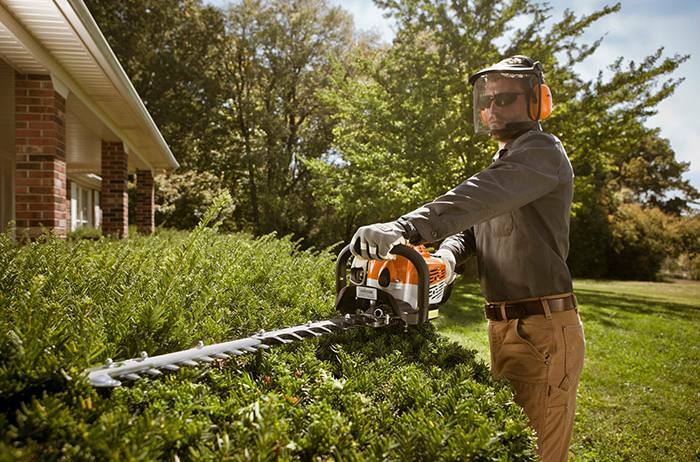 The STIHL HS 81 T hedge trimmer was made to trim first and ask questions later. Its blade speed is specially designed for trimming applications and can trim through rows and rows of hedges with the same level of performance. The hedge trimmer is available in both 24” and 30” blade length varieties, each one providing the same anti-vibration technology, swiveling comfort handle and blade tip protector.